I developed "Lunch Never Tasted So Good" as a school fundraising program. Up to 14 people come over to my kitchen to participate in a hands-on cooking experience. Then everyone sits down to eat what they created together. I have done this for Wise Elementary School, Chaparral Elementary School, Heschel Day School. It is also a great program for celebrating a special birthday, wedding shower or just a fun way to spend a few hours in the kitchen. My place or yours? I can come to you for an additional fee. Want to see some sample menus? Click here. Need some photos for your blog? 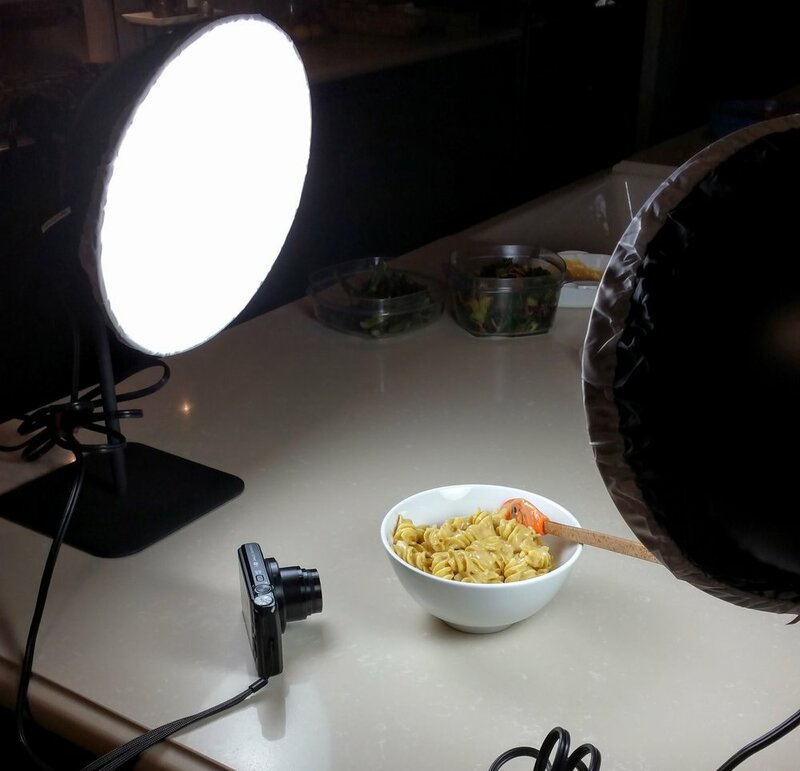 I am available to shoot vegan recipes for your blog or any other need you might have. Clean Food Dirty Girl (scroll down to bottom of the post to see the photos). 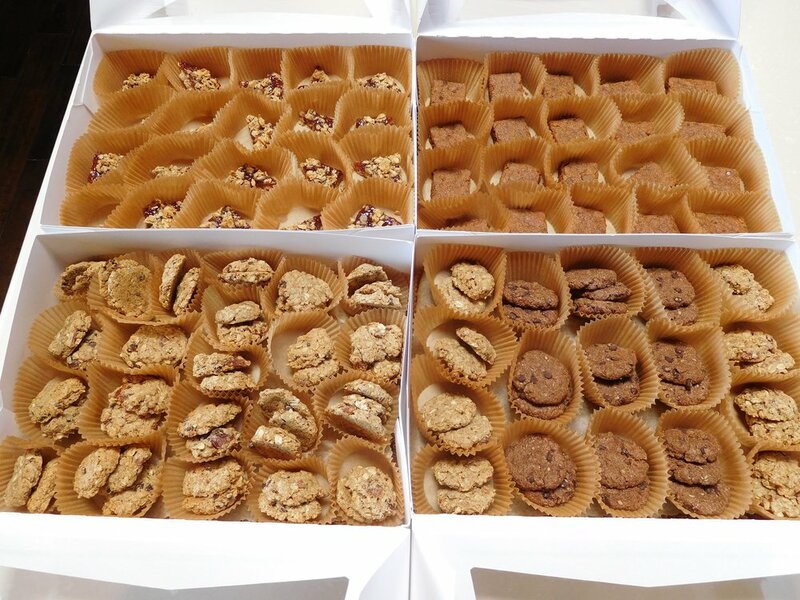 Need a whole bunch of gluten free cookies for your next party? Want to serve some delicious vegan dips and salads at your next get-together? I can prepare vegan foods with any special dietary restrictions you might have. Featuring recipes posted on my site, I can also test a recipe of yours or adapt it make it vegan, and determine if it is "Foolproof"!